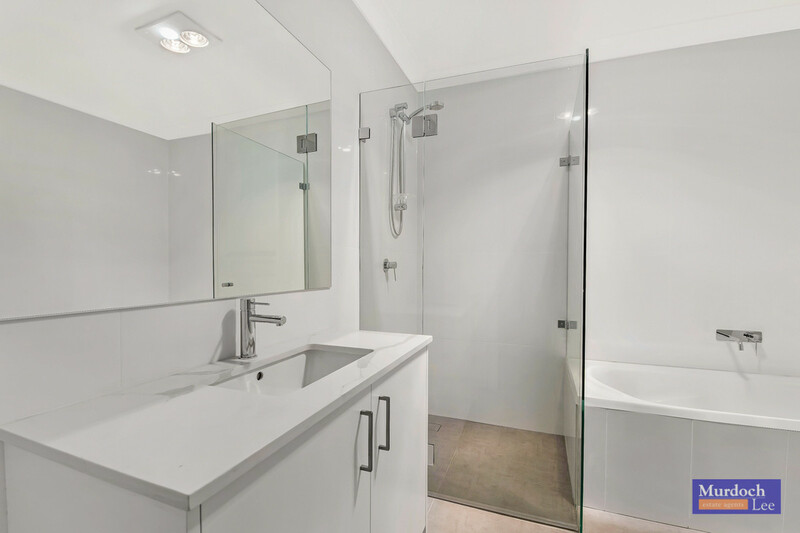 This architecturally designed duplex is a modern masterpiece! 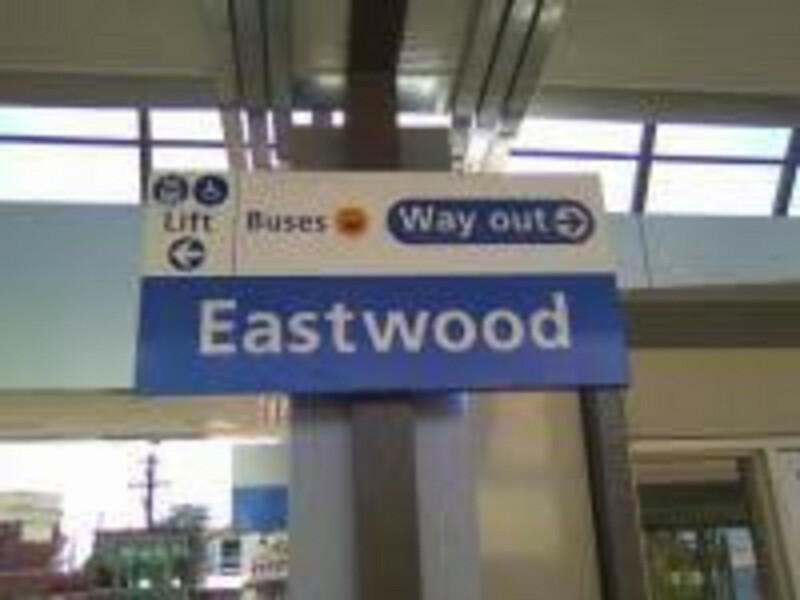 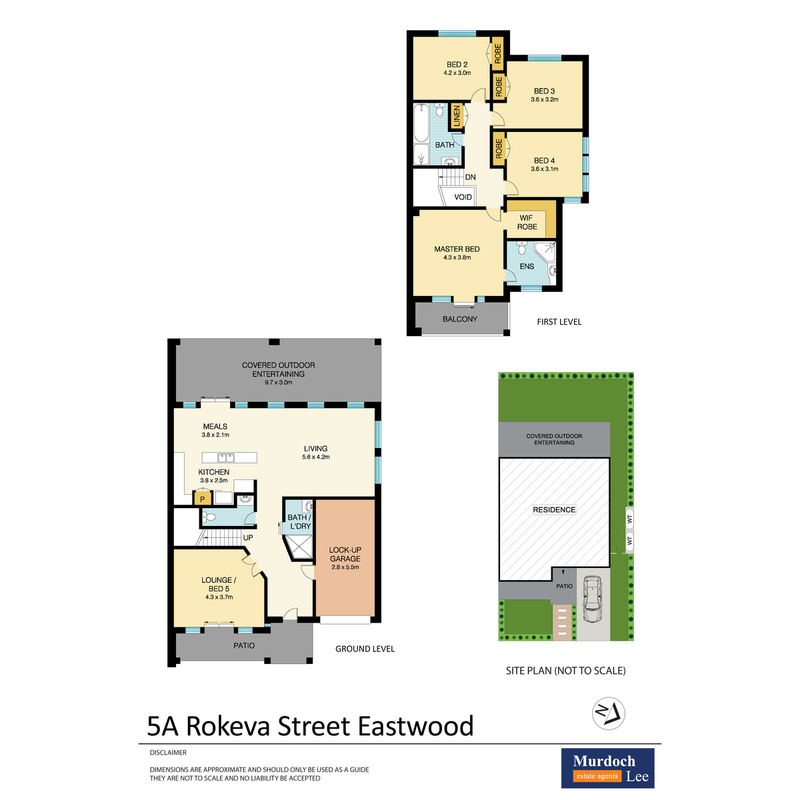 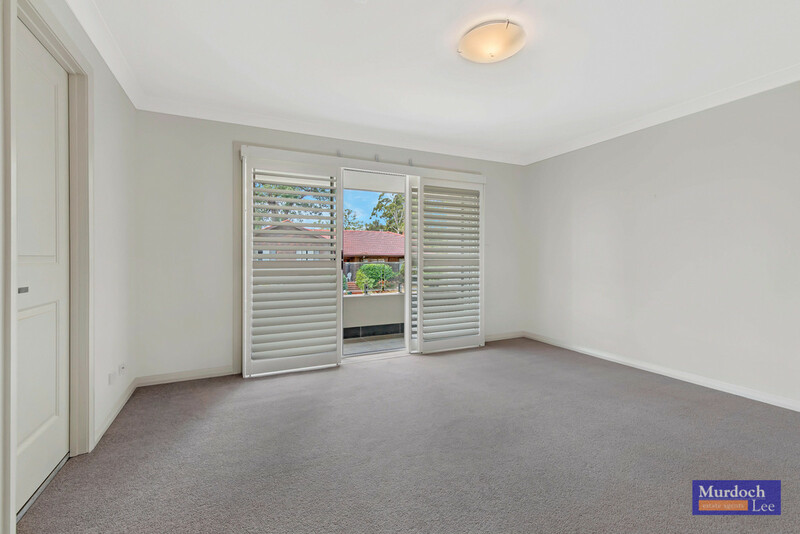 Located in a whisper quiet cul-de-sac and conveniently positioned within close proximity to all amenities including Eastwood Shopping Centre, Eastwood Train Station, Ryde Hospital and Eastwood Park. 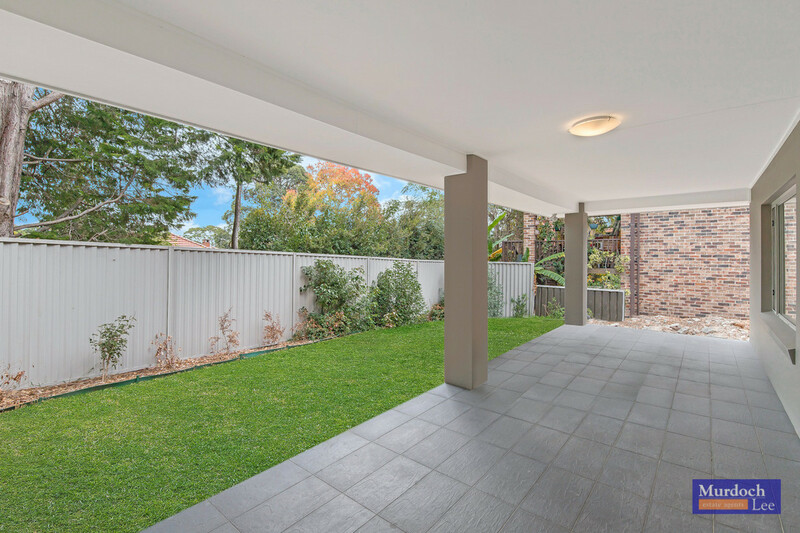 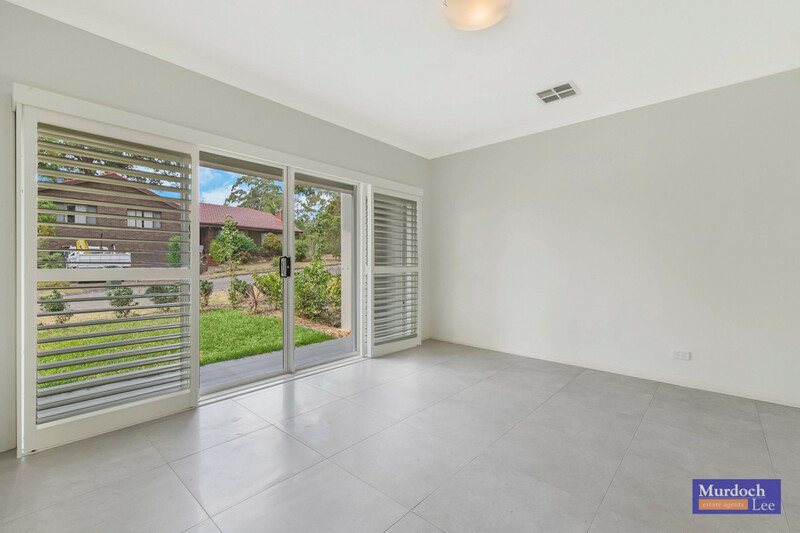 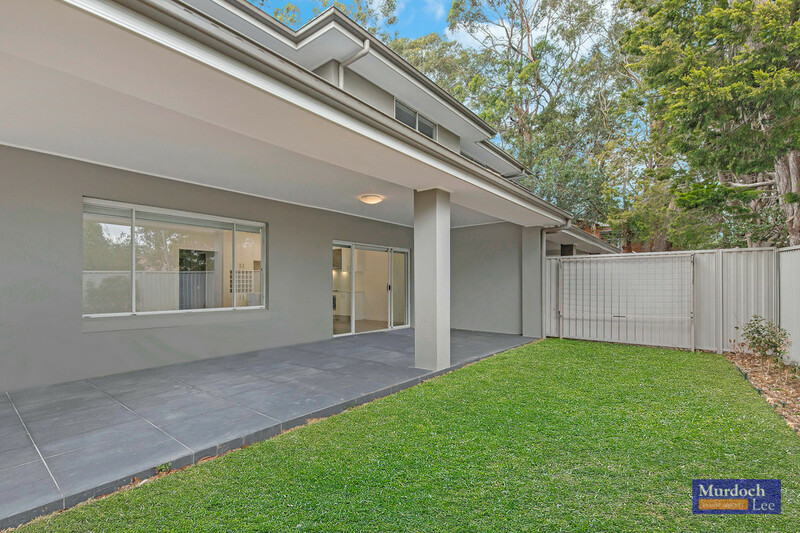 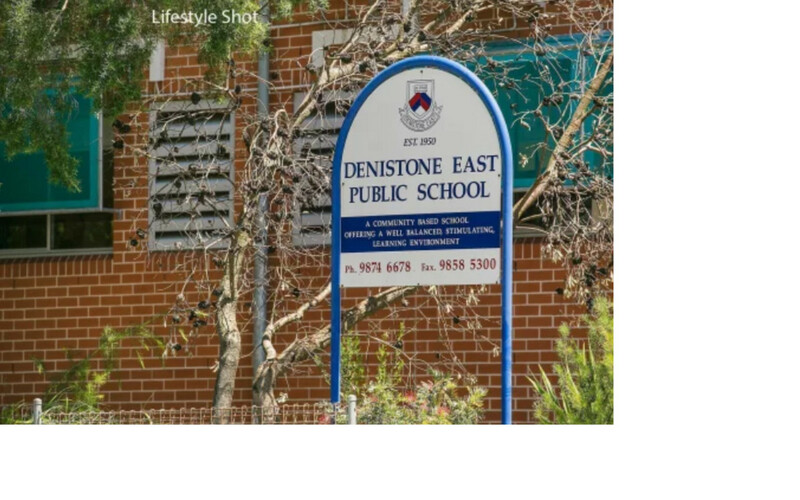 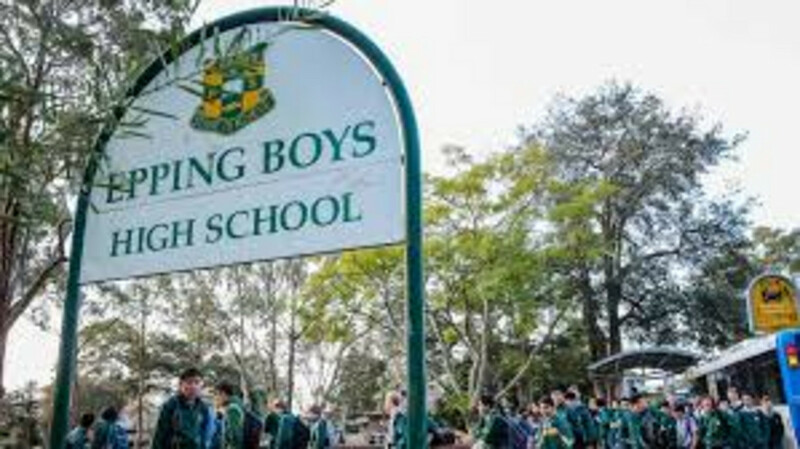 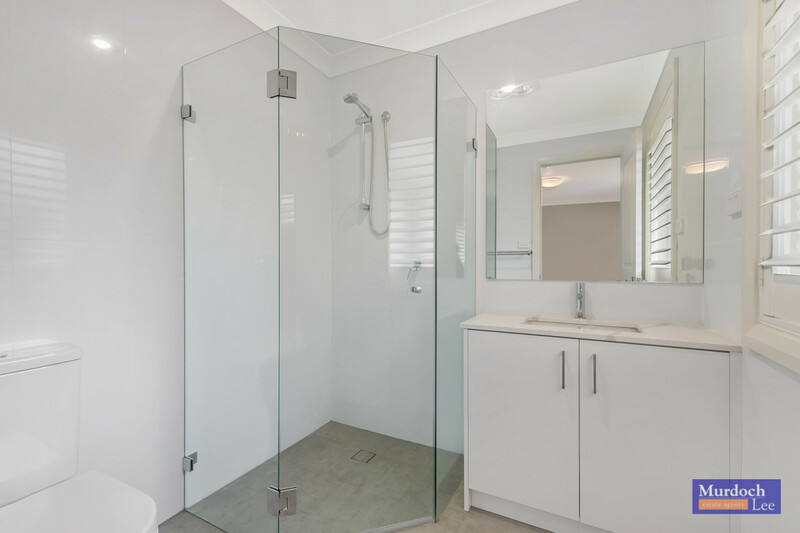 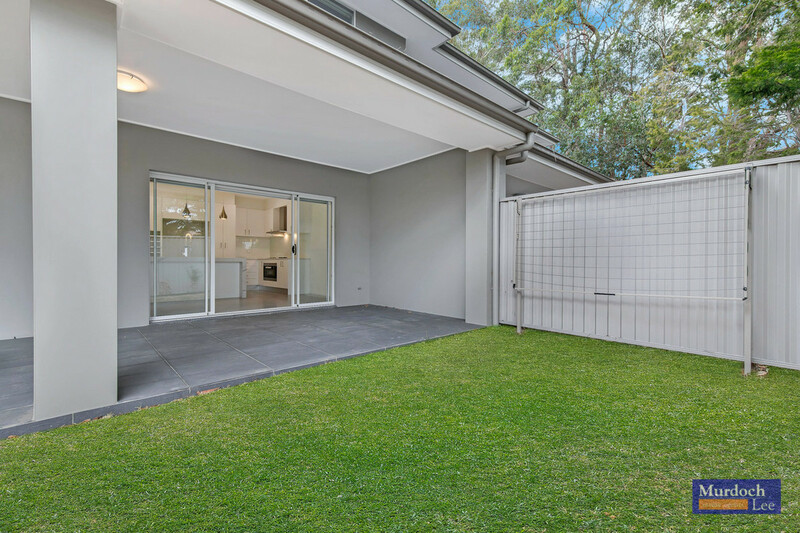 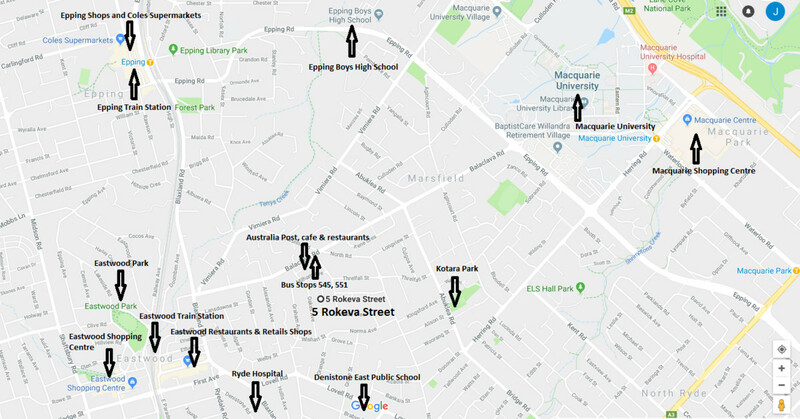 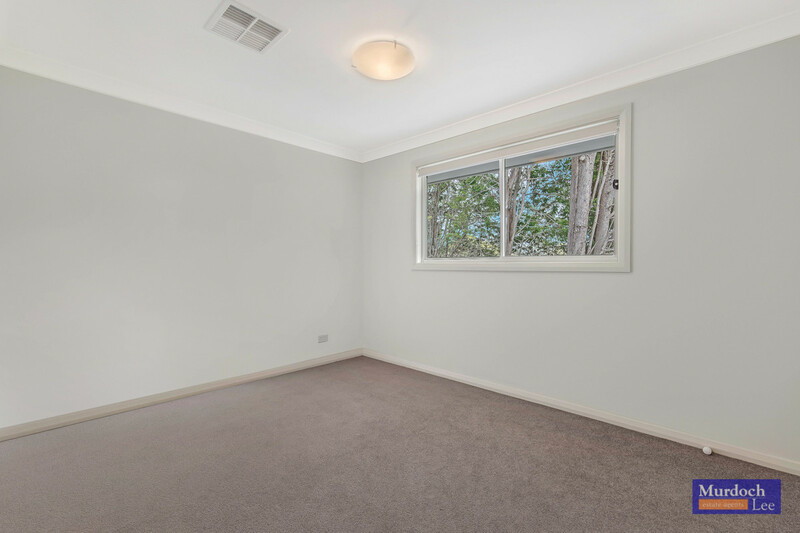 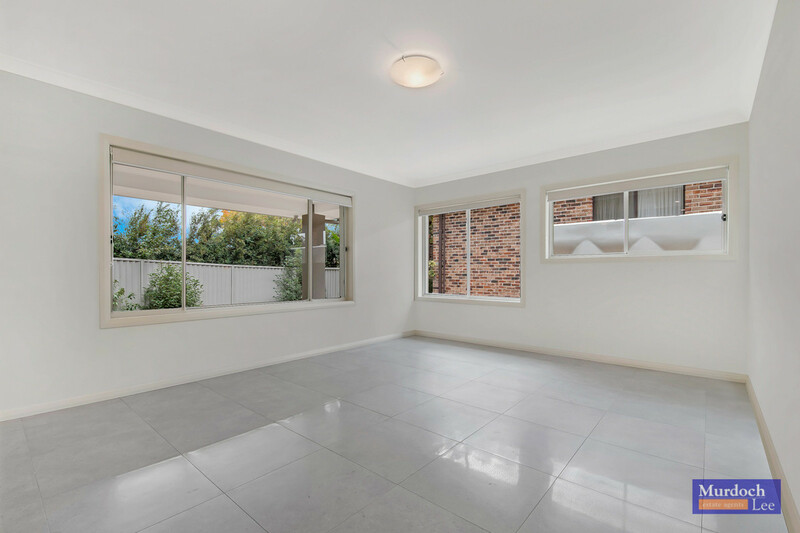 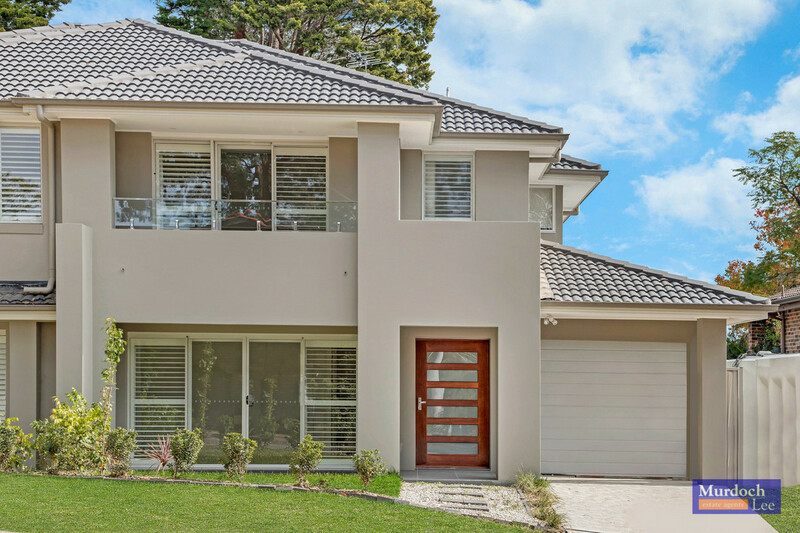 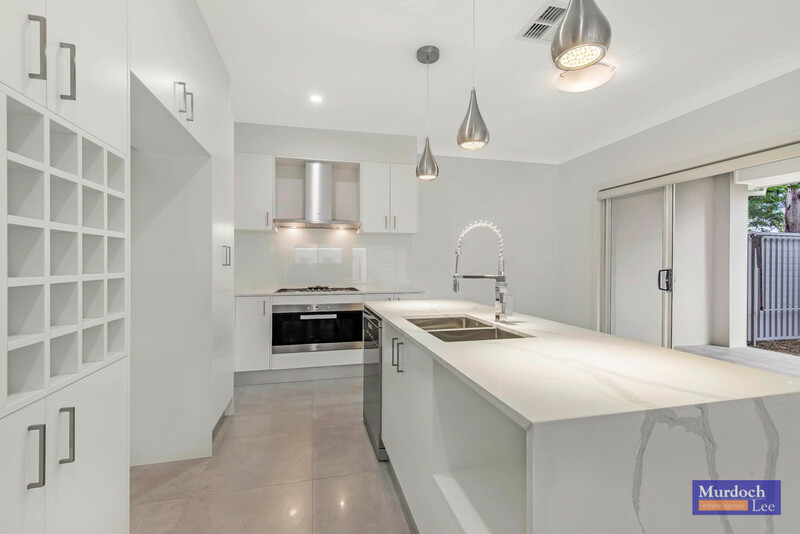 Perfect for your families, the sought after zoned schools Denistone East Public School, Epping Boys High School and Marsden High School are all within a short drive.